We have the experience and the products to make your home improvement a success. 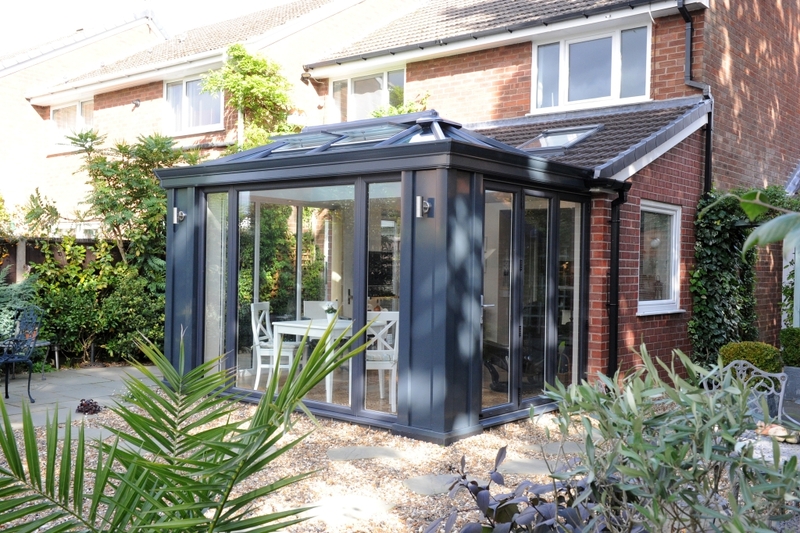 Explore our stunning range of windows, doors and conservatories to find out more. Contact us today for advice and a free quote. The quality of our service is equal to the strength of our products. 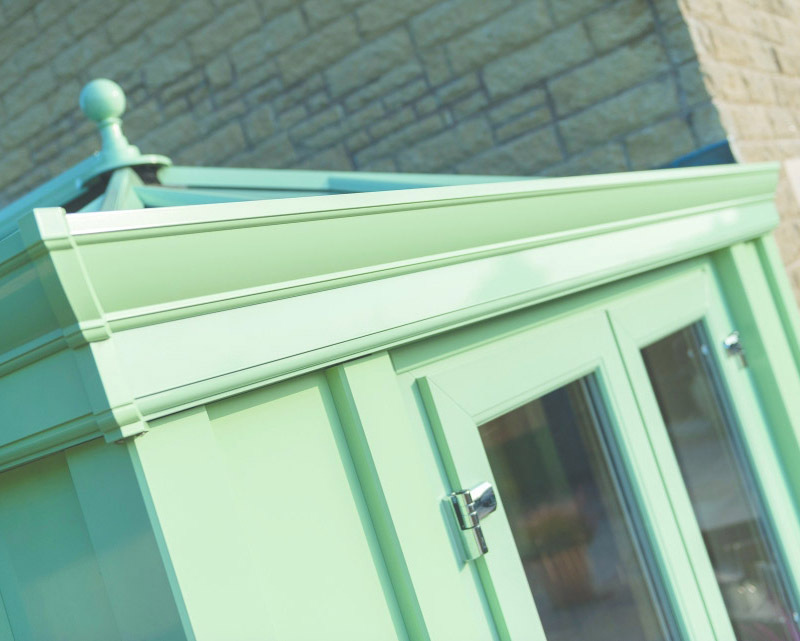 Whether you need a conservatory, door, window or roofline, you can be confident that your new glazed product is built to last and add value. Fox Windows and Doors are accredited installers that invest in their customers and products. We install a range of outstanding products from industry market leaders; Origin, Ultraframe and Kommerling. 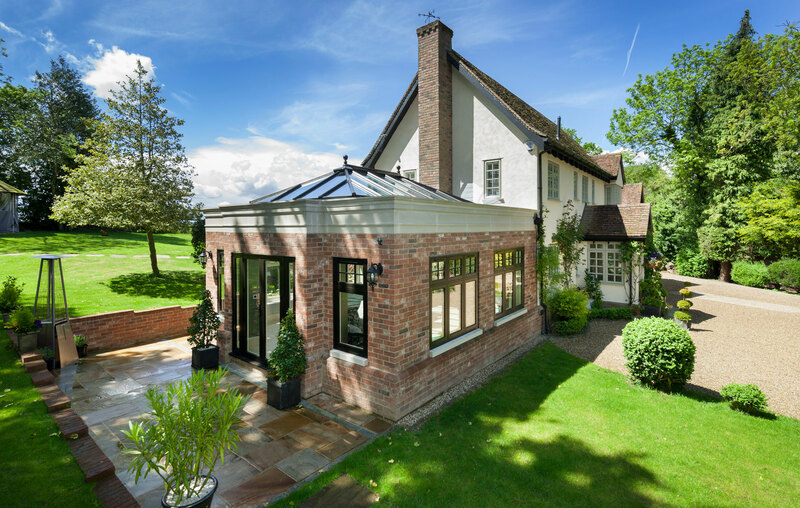 With 22 years experience of installing doors, windows, conservatories and house extensions, we’re perfectly positioned to help you with your project. We pride ourselves on providing a wide range of products for your home improvements, but at fair prices. Contact us for advice and a quote today. We are members of Which? Trusted Trader and belong to many other competent person schemes, so that our customers can buy with confidence. We’ve carefully chosen the best industry partners so that we can provide our customers with the best quality. Ultraframe, Origin, Spitfire and Kommerling are just three examples of the market-leading manufacturers we work with. Fox Windows & Doors has in-depth understanding of the windows, doors and conservatories it sells, so contact us today for expert advice. Fox Windows& Doors covers Kenilworth, Leamington Spa, Warwickshire, Stratford Upon Avon, Rugby and the surrounding areas. 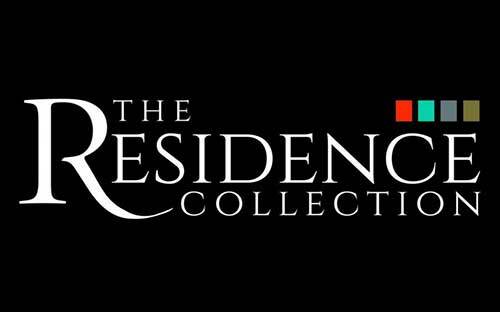 We offer a wide range of products and have experience of successfully completing projects in your area. 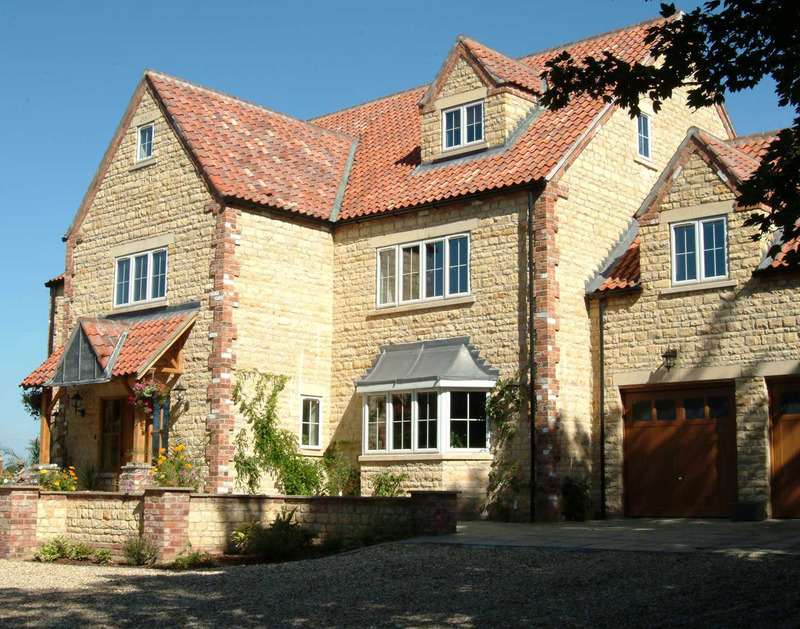 Find out more about how we can tailor our range of windows, doors and conservatories to suit your design requirements. 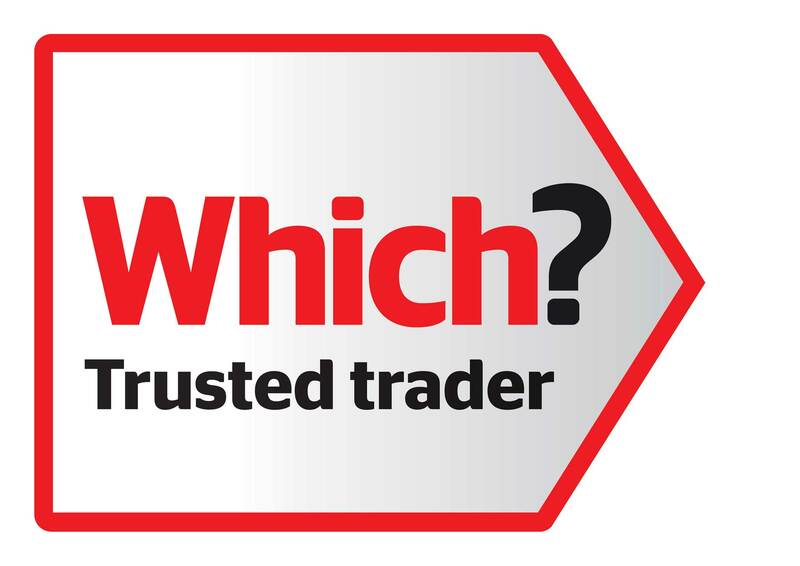 We invest as much in our learning and people as we do with our products, Fox Windows & Doors holds many respected accreditations so that its customers can buy with peace of mind. 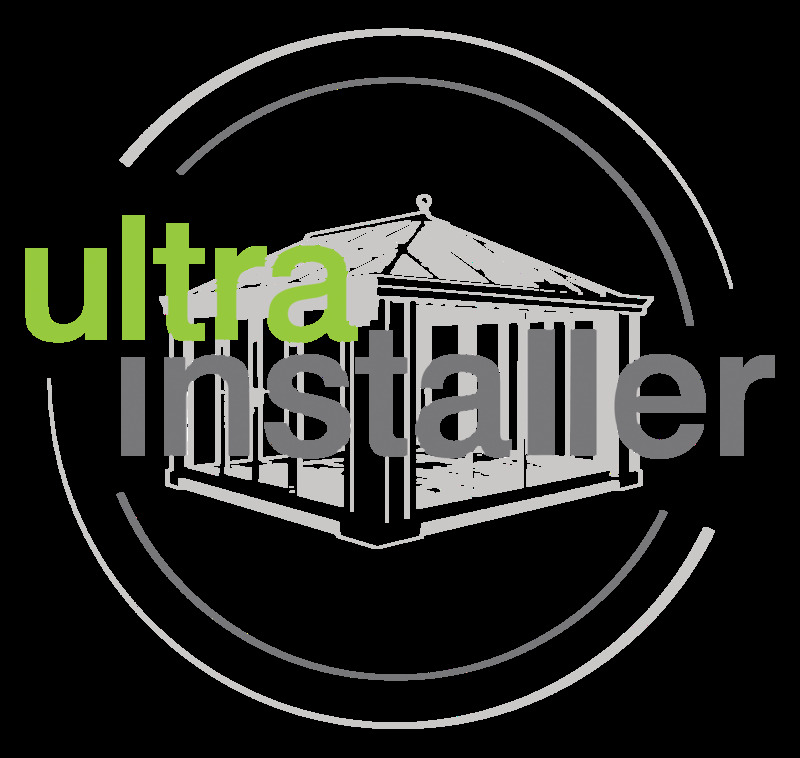 We are approved Ultra Installers - which means we have been assessed and approved by Ultraframe’s internal scheme and are members of Which? Trusted Trader. Our team will help you choose the right windows, doors and conservatories by talking you through the available options. 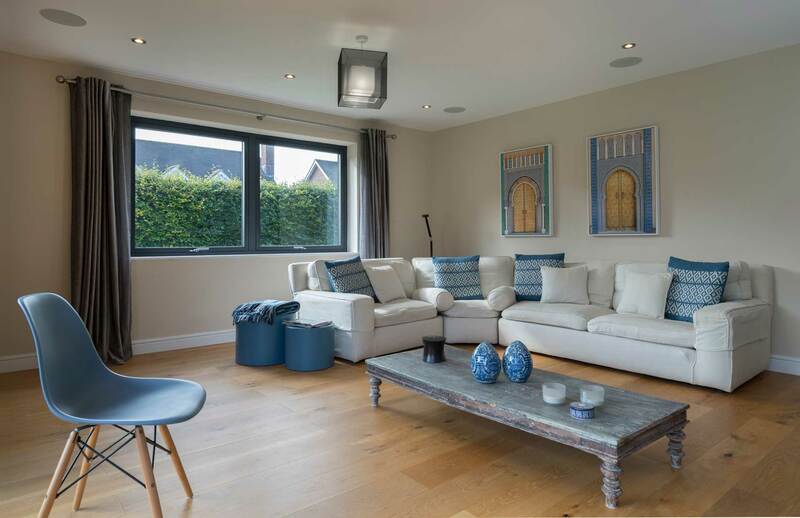 We will take our time with you so that we can make sure you’re happy with your decision - and will complete the installation of your product on time and within the budget agreed with at the very start. Begin your home improvement journey now by contacting us. The windows, doors and conservatories that we install for our customers are sourced from the best manufacturing partners, This means that we can provide you with a wide portfolio of products to choose from, each of which comes with a warranty for your peace of mind. You can build your desired doors, windows and conservatories online using our design tool. If you need to extend your living space, explore our range of Ultraframe systems by using our VR tool, which allows you to take a tour of your desired orangery, conservatory or house extension. 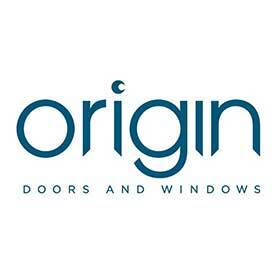 Why not open up your new room with bi-fold doors from Origin and ask us to fit integral blinds manufactured by Morley Glass. We really can help with all your design needs. Contact Fox Windows & Doors for affordable double glazing and house extension prices. Visit our online design tool to get a quote for almost all of our products.